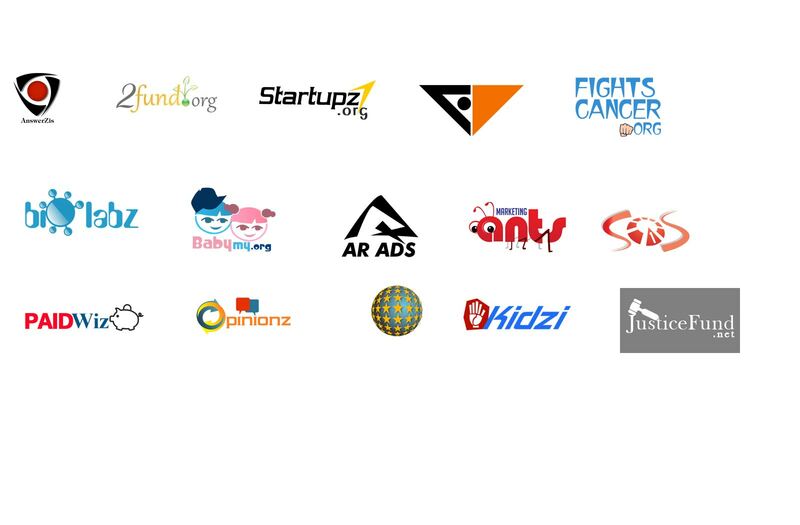 You are supporting 300 ideas,projects & startups ! Some startups will fail, but many will succeed! 1 token to power 300 startups & the ecosystem around them! SPARTA token is to be used inside the 300 startups as a kind of credits if the application is a non blockchain application, or as a utility token/precursor to other tokens if it is a blockchain application. In addition to the startups, several buisnesses will be accepting SPARTA to give access to products & services. 1 Million SPARTA token is given to each of the startups, a big part of it is then distributed to power the ecosystem. The token will not be sold, it is given for FREE. However, investors can get the token from the startups, or by being part of the ecosystem & supporters network. How will SPARTA token be distributed?. Help with the promoting and marketing for SPARTA, Sparta startups & the 300. Help bring amazing projects and ideas to life. There is a lot to choose from. Be an ambassador, organise events, talk in events, and spread the word about SPARTA. Join the DGR or the other programs and help advance SPARTA and the 300 startups. Join the business development team, convince businesses, and expand the network. Be ready to dedicate a number of hours daily, to advance this platform and our token. © Sparta ICO. All rights reserved.